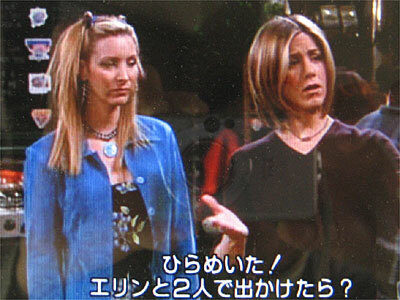 1.Rachel: Wait a minute! Why don’t you guys do something?! 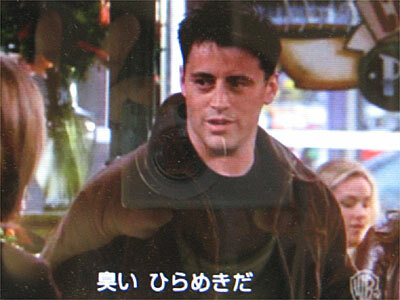 2.Joey: (still skeptical) Yeah, look how that worked out.